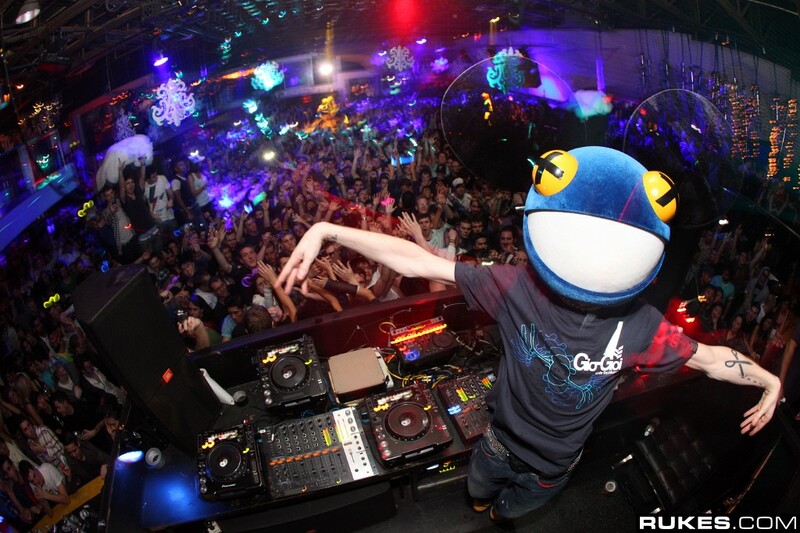 It seems like Deadmau5 has a new foe in the name of Trey Songz. In Trey’s new song, “Lovin” featuring Nicki Minaj, the background music sound quite familiar to a remix that Deadmau5 did of Calvin Harris’s “I’m Not Alone.” Trey’s version is just slowed down and stripped quite a bit. Once Joel found out about this, he took to Twitter to let everyone know his outrage. He even informed Calvin of what was going on. Check out the two songs. No one on Trey’s side of people have said anything yet. Play them and you’ll hear the similarities. By playing them at the same time, it will sound delayed and off (as it should with Trey Songz’s version slowed down).